Lucky Numbers are those numbers which gives some insight about a person. This is based on ancient science of Numerology. 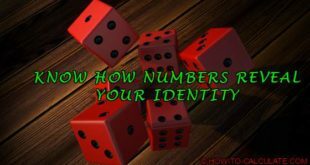 Numerology identifies a variety of numbers based on inputs. 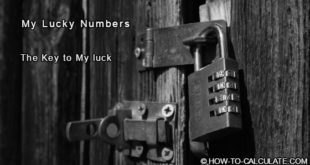 Some of these numbers are Life Path Number, Expression Number, Motivation Number, Personality Number, Lucky number etc. All these numbers, some way or the other, influence a persons behavior. 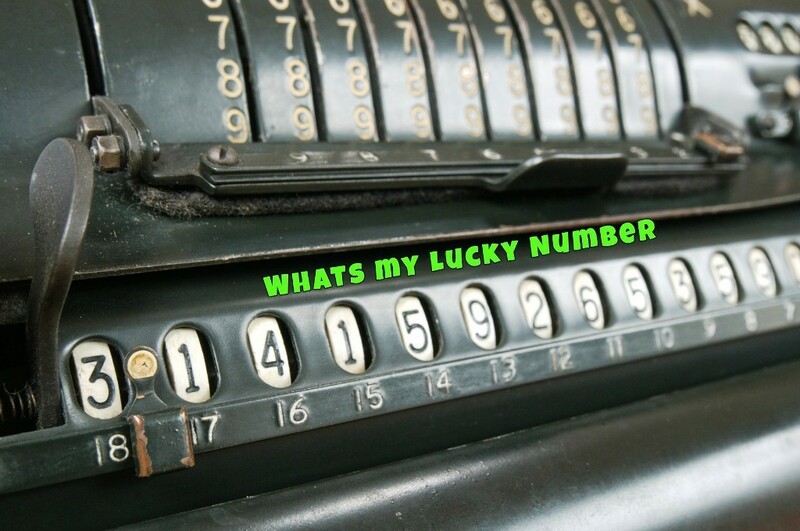 Below is described few simple method how to calculate some of your lucky numbers. Read Traits Relation and Impact of Numerology Numbers in Daily-life. As the name suggest this is the number that gives your overall picture of your behavior, talent, and destination or goal of your life. This gives an idea of the path you will choose for your life. As the name suggest it relates to your destiny that to bring with your birth. It is the representative of your talents and skills that you have right from birth, these qualities is often believe to be inculcated from your previous lives. 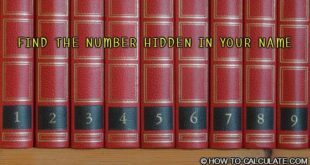 This number is calculated with the numbers that represent each letter in your full name and then reduced to a single digit. For calculating this, first you should know the numbers associated with each alphabet. A ready reference table is given below. This lucky number is associated with goals, dreams and ambitions that are most important for your life. The motivational traits that comes from deep within your soul or heart which drives your ambitions in life. This lucky number is calculated simply by adding the numbered value of the vowels in your name and then reducing the number to a single digit number. The personality number as the name suggests indicates the principal personality traits of an individual. It helps in predicting a slight guess of the character of a person. This lucky number is calculated simply by adding the numbered value of the consonants in your name and then reducing the number to a single digit number. Master numbers are those numbers which poses special qualities and characteristics; they are called master because they have more potential than other numbers. They are highly charged, difficult to handle, and require time, maturity, and great effort to integrate into one’s personality. 11 is not 1+1=2 similarly 22 and 33 are not 4& 6 respectively.